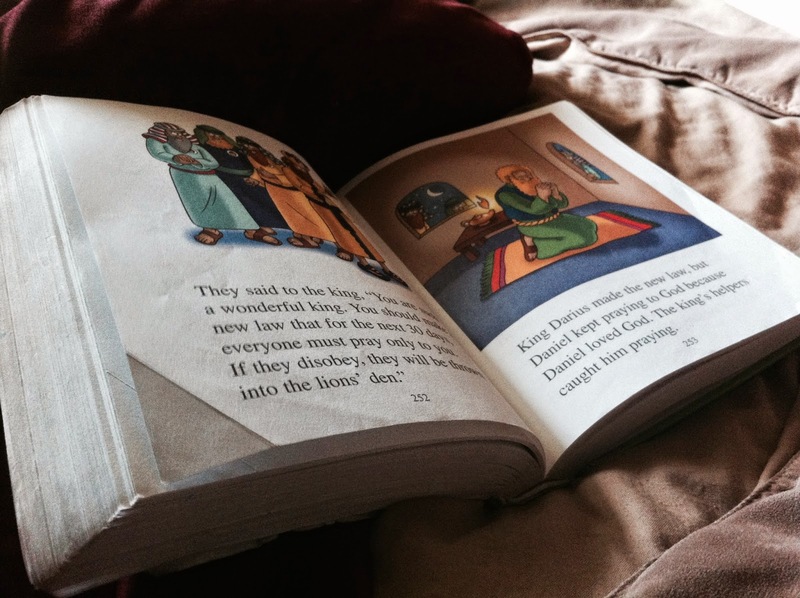 OH Nooooo…I quickly responded how we don’t have to do ANYTHING to earn anything from God. In fact we can not. Nothing we can do will earn us anything from God. I wanted to make this so clear in his little mind, so that he knows we never, ever do anything, to get anything from God. I went on to explain that God made us, and all we need to do is love Him back and obey. He loves us no matter what. We don’t do things in order to get things from Him. We simply love Him. He loved us long before we were even born. Yet, we are still trying to earn favor. Nothing we ever can do will earn God’s love. He doesn’t ask us to earn it. That is the beauty of His grace. Yet, day after day we try to earn it. We quickly forget it is ours already. I deserve nothing from Him. In fact, what I do deserve is far worse. I have sinned so much, fallen so short…and day after day still fail. Yet, He chose to come and swoop me up from the life I was living and let me live in His grace. Why me? I may never know. But I will spend the rest of my days not trying to earn anything, or even repay, but giving glory to HIM for what He has done. When I deserve nothing. I have done nothing to deserve this life. We are living the dream. A family business. A ministry. A God who loves us beyond our imagination. An eternity we will spend with Him. 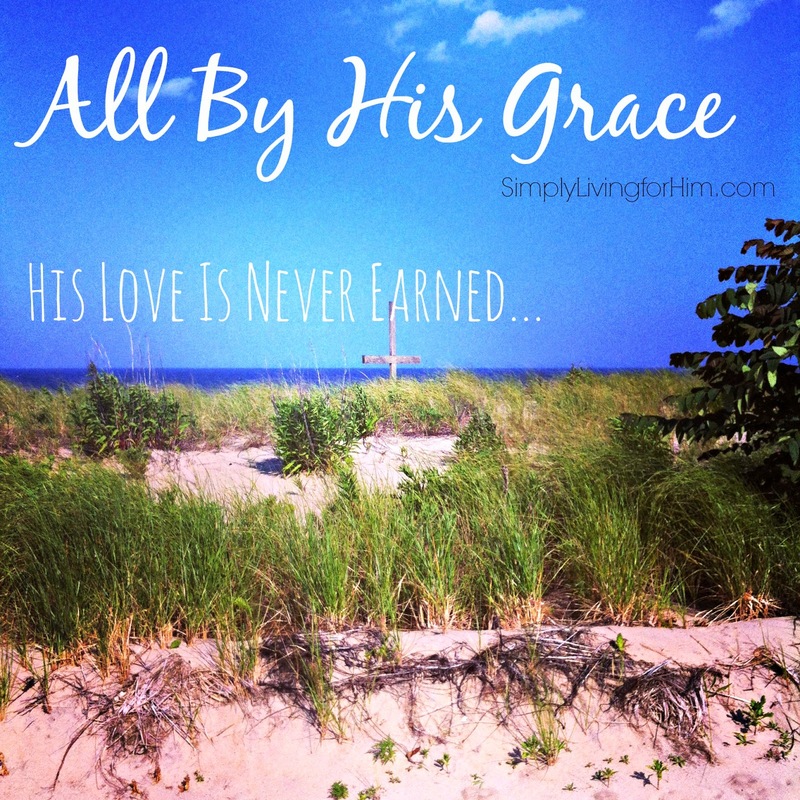 Sometimes “I scarce can take it in,” as the old hymnbook says…but it is so true. I just can’t fathom it. We spent a day at the beach this week. I always marvel when I look at those grains of sand..and realize He knows each one. I am only looking at a glimpse and I can’t even begin to count them…forget multiplying it by ALL the grains of sand on this whole earth. And He knows each one. And He knows each one of us and every single part of us. I can’t wrap my head around His greatness and majesty. And here I am, little ‘ol me…and yet He cares. So my days will be spent turning each blessing back to praise. Praising Him for all He does. And simply living..for Him. The PRINT edition of my books will be coming this year. 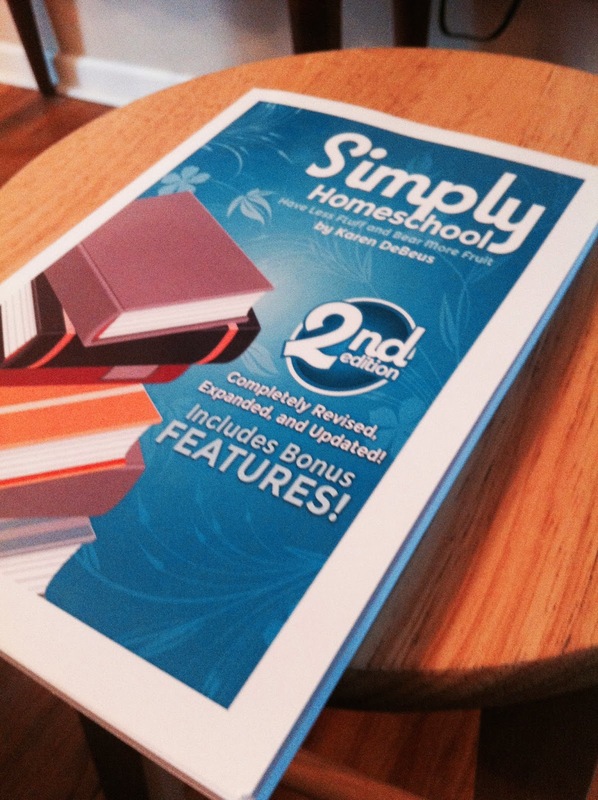 I received the Proof copy of Simply Homeschool 2nd Edition yesterday. It was so exiting! We are looking forward to all God has in store for us this year! I am hoping to book up several speaking engagements as well as some other ministry opportunities! For now the eBook version is available for just $2.99 for PDF and for Kindle!